On this week’s episode of On Contact, Chris Hedges discusses the hidden tragedy of the Vietnam War with author of Kill Anything that Moves: The Real American War in Vietnam. Nick Turse uncovered documents that revealed systematic violence committed against civilians extending beyond the massacre at My Lai. They look back at Vietnam to understand what we are doing in Iraq and Afghanistan. 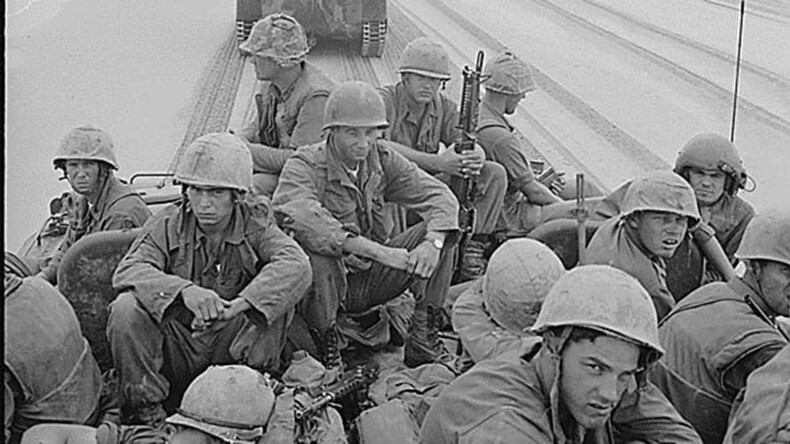 RT Correspondent Anya Parampil looks at the civilian cost that accompanied our defeat in Vietnam.